The best-selling banjo method in the world! Earl Scruggs's legendary method has helped thousands of banjo players get their start. The Revised and Enhanced Edition features more songs, updated lessons, and many other improvements. 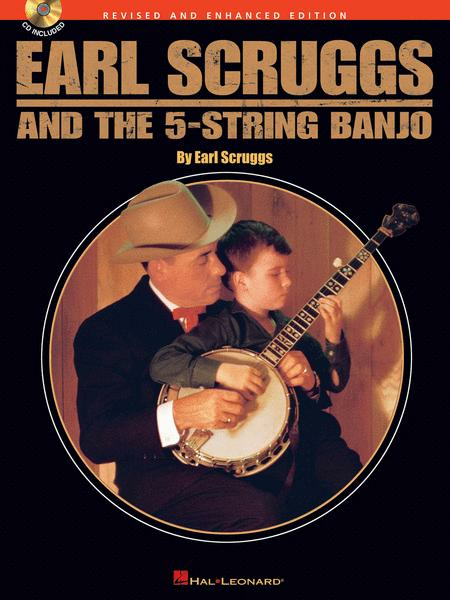 It includes everything you need to know to start playing banjo, including: a history of the 5-string banjo, getting acquainted with the banjo, Scruggs tuners, how to read music, chords, how to read tablature, right-hand rolls and left-hand techniques, banjo tunings, exercises in picking, over 40 songs, how to build a banjo, autobiographical notes, and much more! 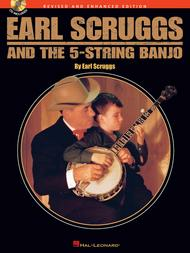 The book/CD version includes a CD with Earl Scruggs playing and explaining over 60 examples. best. This book comes with a cd (used to be a record album) that is great but it does not include most of the songs in the book. you need to get some Flat and Scruggs cds so you can hear all of the songs. I did this almost 30 years ago and it made me the player I am today. If you learn this book, your friends and family will beg you to play at every cookout, party, and hoe down. the paces step by step -- and he's less complicated than I had expected.